Can Spring be far away? Perhaps not. 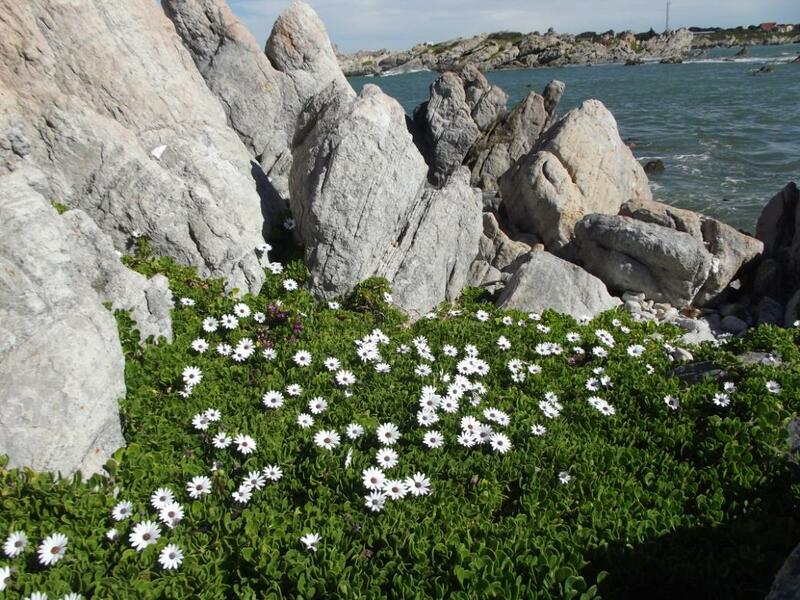 Let’s go and see what the spring flowers of the Cape Seashore Vegetation on the Denis Heesom Trail are doing. The trail is along the sea shore from Jock’s Bay to Stony Point so there aren’t any hills to climb. There are a couple of streams to cross and a long walk on a long beach. We will leave a vehicle at the end at Stony Point to ferry us back to the start at the Harold Porter National Botanical Gardens. 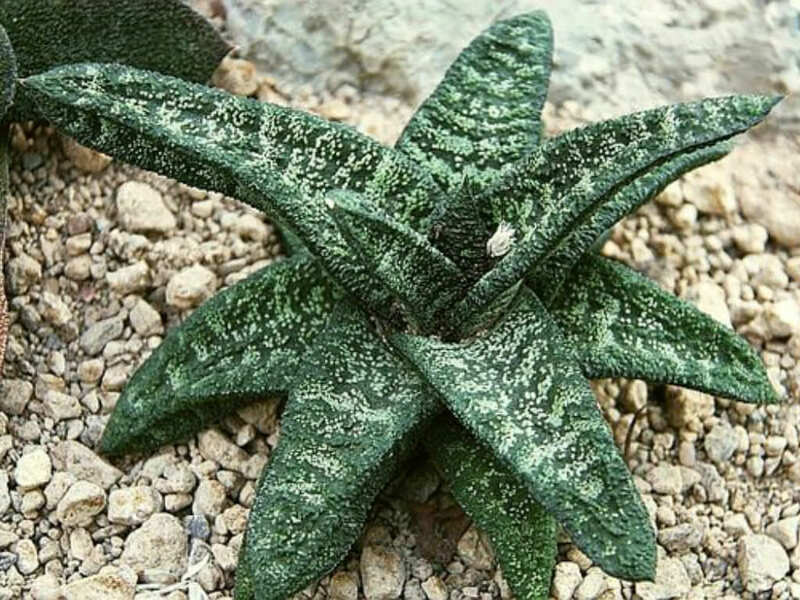 Our last visit to this garden was four years ago, and it’s definitely time for a repeat, especially as we’ll be hearing curator Werner Voigt talking about the plants of mountain deserts on 18 August. 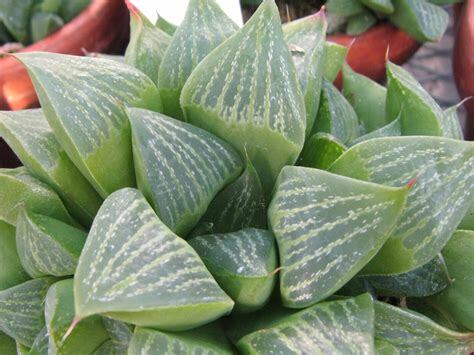 There will be a guided tour of the succulent collections – world-renowned Haworthia and Gasteria as well as a walk around the garden. We will meet at Harold Porter car park at 8.30 am to arrange car-sharing or at Karoo NBG around 10.00 am. We usually have lunch, but sadly the restaurant in the gardens is closed. Damas is not too far away and has been recommended instead. We need to see that cars are shared by people who have the same schedule. Remember to bring your BotSoc card. Non-members are very welcome.